The City of Toronto operates 57 outdoor pools for all to have fun in the sun and make a splash while enjoying the warm summer weather. Local Outdoor Pools – Open daily to September 2nd or 3rd. 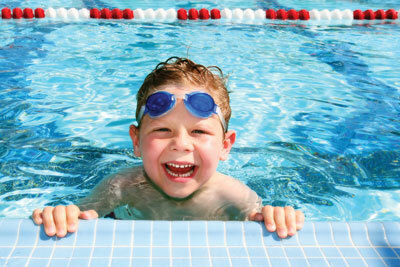 Schedules may change, for any updates or to see a full listing of leisure swim and swim lessons, visit toronto.ca/swim.